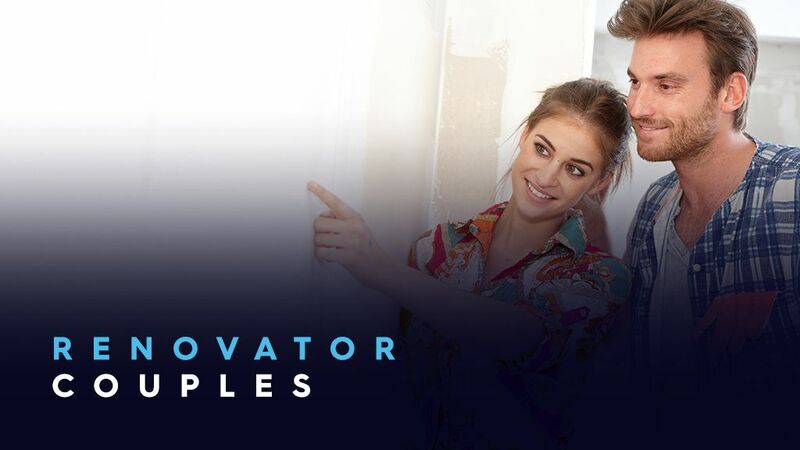 Young couples with mortgages – the Renovator Couples have a high preference for renovation and interior decorating. They entertain at home and take a lot of pride in how their home looks. They have high TV viewing habits, preferring to stay in than go out. They are aged 30 plus and live in capital cities.